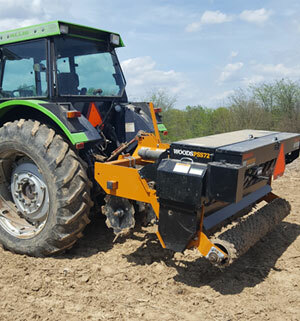 We have recently added a Woods Precision Super Seeder PSS72 to our equipment lineup to better serve your pasture renovation needs and to tackle those tough pollinator seeding projects. Want to get a high class alfalfa crop going? 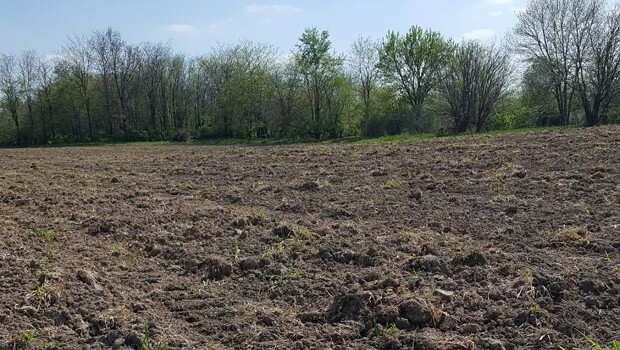 Need CRP acreage or waterways seeded? Pollinator programs? We can do that as well. We’ll tackle jobs the other guys won’t! We have always seeded our own acreage for the farm and now have expanded our capabilities to more completely serve the needs of our customers. Let us come establish a high quality pasture for you. We will work with you all the way from fertility levels to seed selection and ground preparation.